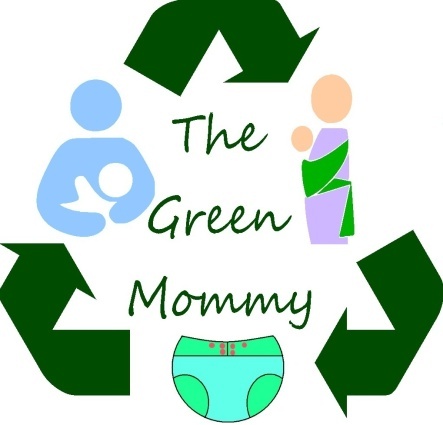 The Green Mommy: A Very Lofty Project! So I began a project that will take me through the year. I began crocheting hats for the birthday's of all of the kids in my class. So far I have finished 1 and started two more. I will be showing them off in this blog from time to time. I plan to make every one suited to the child it is made for. So far I have started a pink butterfly hat and a black and hot pink Minnie Mouse hat as well as finished a monkey hat. I am excited as this will give me a monthly project. There are at least one or two kids per month. So without further ado here is the Monkey hat which was given to a child in my class who's birthday was this weekend. I also finished a hat for my son as well as one for his best friend and I will include pictures of those as well.